On June 10th, we get together to Sprint for Success in order to give children in Kenya and Tanzania the opportunity to sprint to schools too. 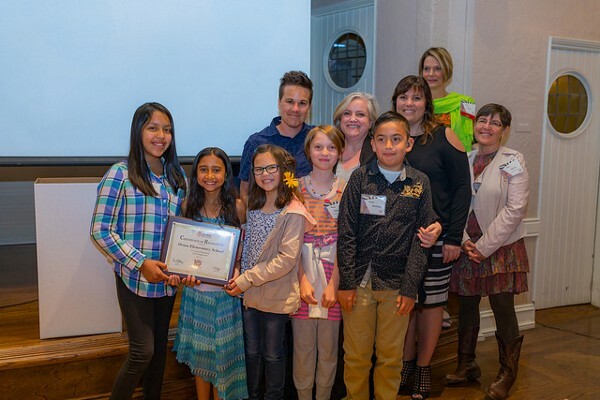 Occasions like this always bring to mind our pride in community and how lucky we are to have such an amazing group of people supporting our mission of educating and empowering future generations. An integral part of this community are the children from Orion School, who have fundraised a whopping $38,000 over the last 8 years. 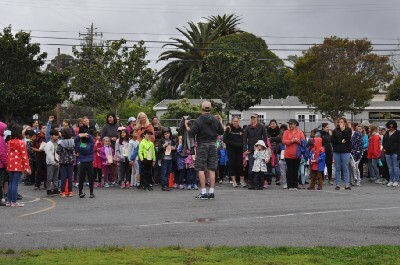 Who would have thought that a Title 1 school in California with 260 students can raise thousands of dollars for the betterment of children’s lives on the other side of the world? 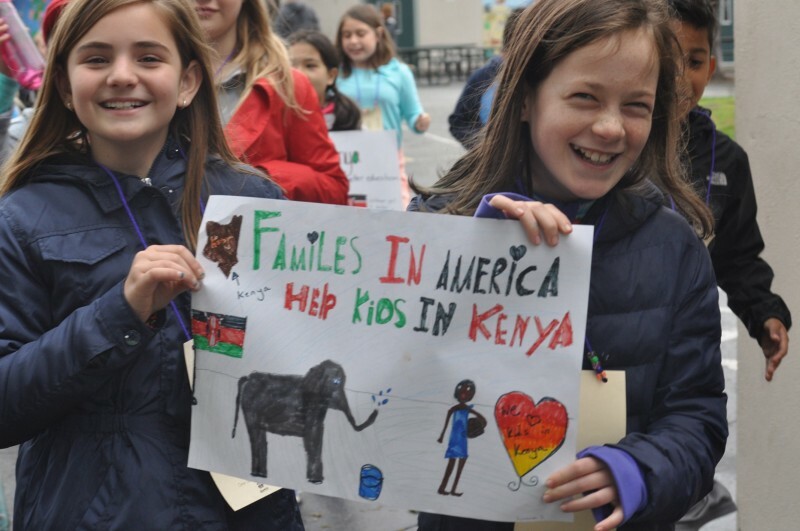 What is it that makes these children from grades 1 to 5 so motivated to work for a global cause? A motivating factor is knowing that their efforts are making a difference. 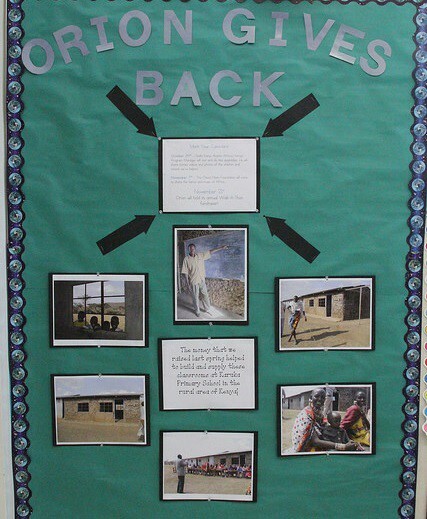 Even if just through pictures, students of Orion School see for themselves the change THEY have influenced. 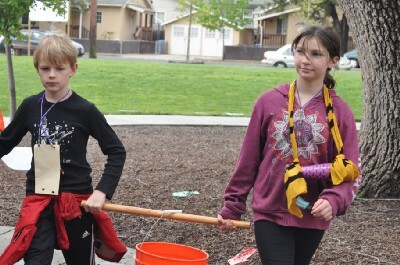 Each year, they continue to learn about what it means to help make a positive change in the lives of their peers on the other side of the world. And more importantly, they’ve learned that they are not much different from children in East Africa. All this has been made possible through coordination among the students, teachers and parents. The goal is to instill in each child a love of learning, as well as the confidence and skills necessary to meet future challenges. 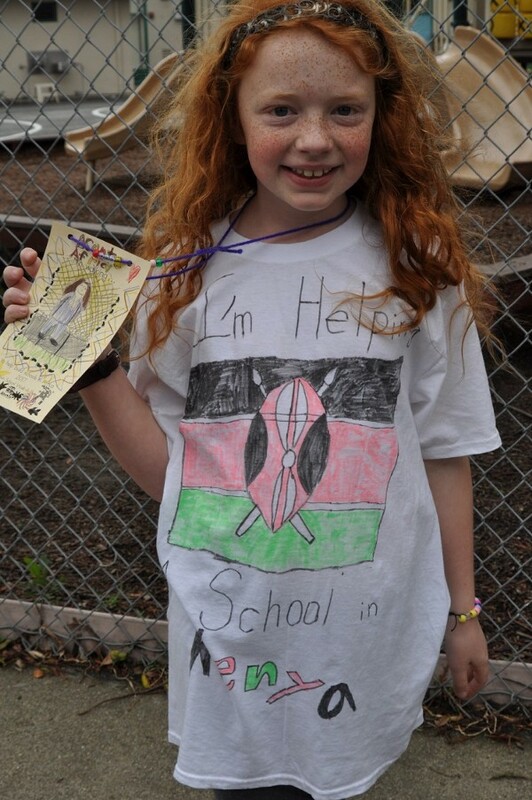 In the lead up to fundraising, the school also comes up with creative ways to build excitement like doing African Art projects, playing African games as part of Physical Education, and film showings about Africa, and East Africa in particular. If you walk humbly, you will one day walk in success. 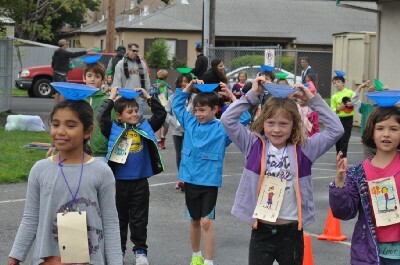 A major part of the funds raised by Orion School have come from their annual “Walk-a-thon”. 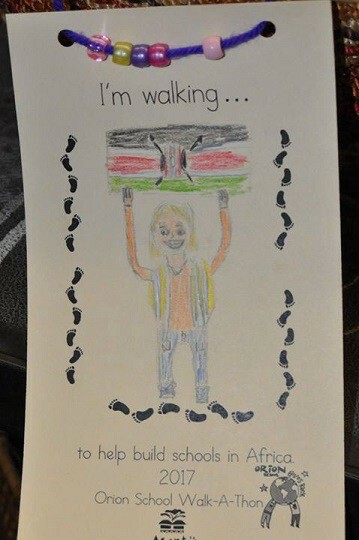 On the big day, the atmosphere is buzzing and the hallways are alive from colorful event posters with little stick figures drawn by the students themselves. Everyone wears hand-made necklaces and beaded bracelets to show solidarity, and even have a go at walking and dancing the way it’s done in the Massai Community. Lemonade stands, and artwork and baked goodies for selling round off the festive experience. All hands are on deck as the school engages the larger community by putting up pictures and posters of the Foundation’s work at local sports events and fairs. And on the personal front, because they’ve been told that every dollar makes a difference, each student empties his/her own piggy bank to contribute to Asante Africa’s mission. 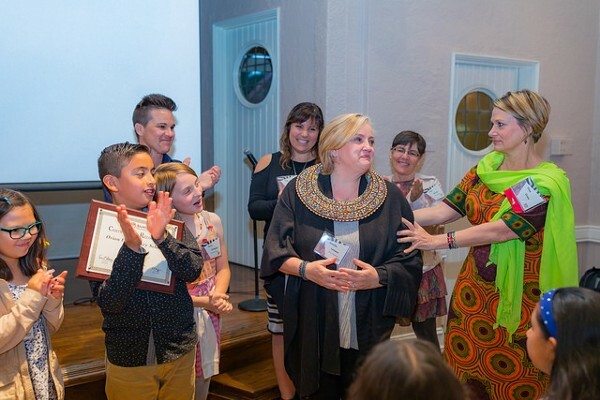 Orion School was the first recipient of Asante Africa’s “Power of We” award in 2013 and then again the “Youngest Philanthropist” Award in 2017 at Textures of Transformation — our recently held 10 year celebrations . The dedication and support from these youth of the future are a true inspiration going into our second decade. With partnerships like this, there’s no telling how much more we can achieve! Our 10 year celebrations are ongoing. Click here to subscribe to our newsletter and stay updated!